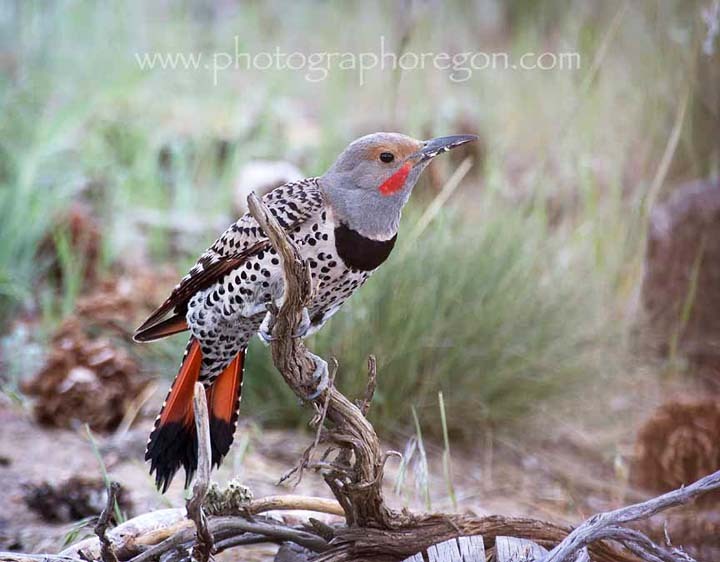 There is a very wide variety of Oregon birds for people who are into bird photography. Our coastal ranges give way to high mountains, which give way to the deserts. Each region varies with different kinds of birds. There somewhere around four to five hundred species that regularly frequent the state, and another hundred or more that are occasionally seen. I’m pretty sure bird watching is considered a sport here. 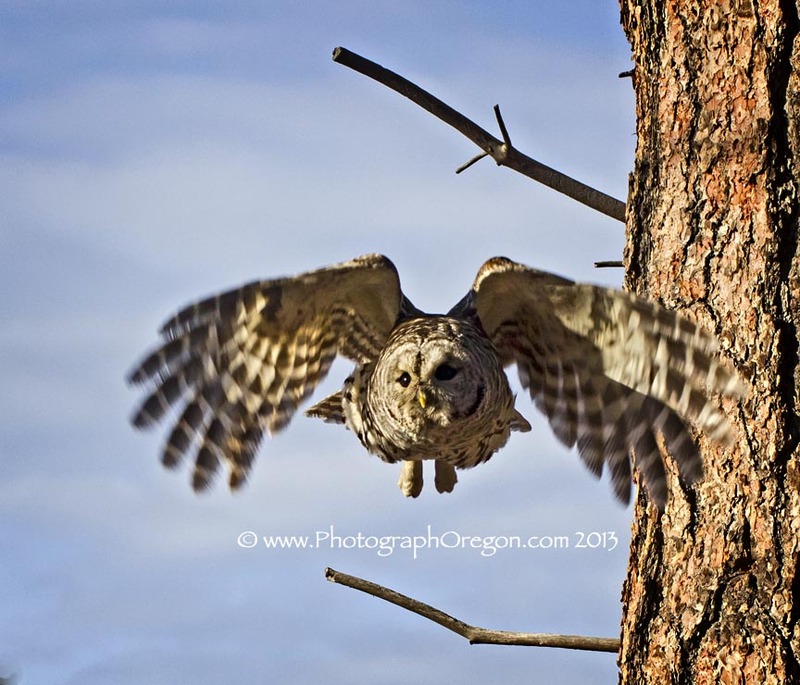 Recently in Farewell Bend Park in Bend, Oregon there were two barred owls. They hung around for many weeks entertaining the crowds, of which there were many, photographing it. At any time if you wanted to find one of the the owls, all you had to do was go look for the crown. It hunted all day. 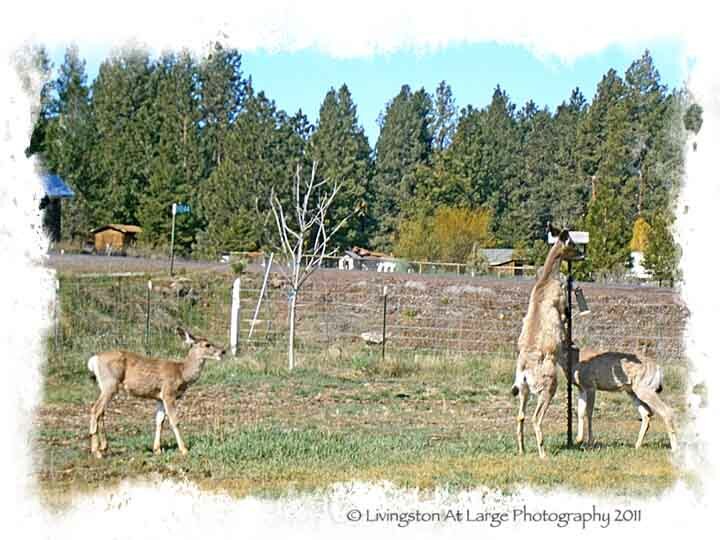 The Cabin Lake bird blinds in Lake county, OR are, for photographers and bird watchers pretty much the most fun you can have without using the phrase “Hold my beer and watch this.” Although, if you’re not the one driving, I suppose you could incorporate that into the itinerary! 60-ish miles south east of Bend, Oregon or approx 9 miles north of Fort Rock, Oregon, Cabin Lake sits out where the forest and the desert meet. 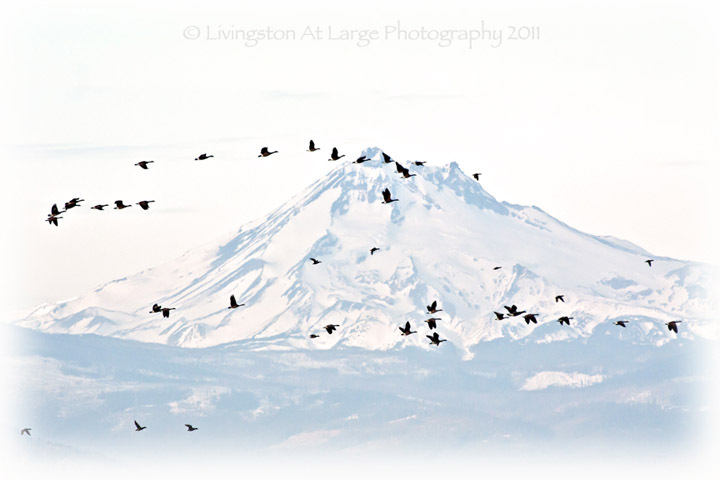 The junction is a meeting place for a large variety of Oregon birds. On Wednesdays I’ve taken up birding with the East Cascades Audubon Society. Never know quite what we’re going to find. 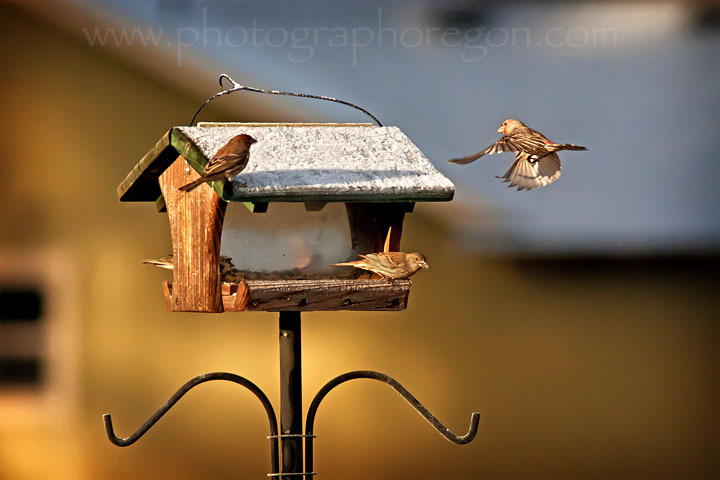 Oregon backyard bird watching is one of the most popular sports! Bird stations abound. Mine double in the evening as deer feeders. I am trying to set up a better Oregon bird station in my backyard (in my spare time). Several times during the year the Audubon Society holds bird counts. Right now we are into the Christmas Bird Count. So far I've done Madras and Summer Lake. The bird counts are a great way to help and to get some photographs of birds you might not normally see. For me, new to birding, it is a fantastic learning experience as I get paired up with people who are much better at spotting and identifying the birds. 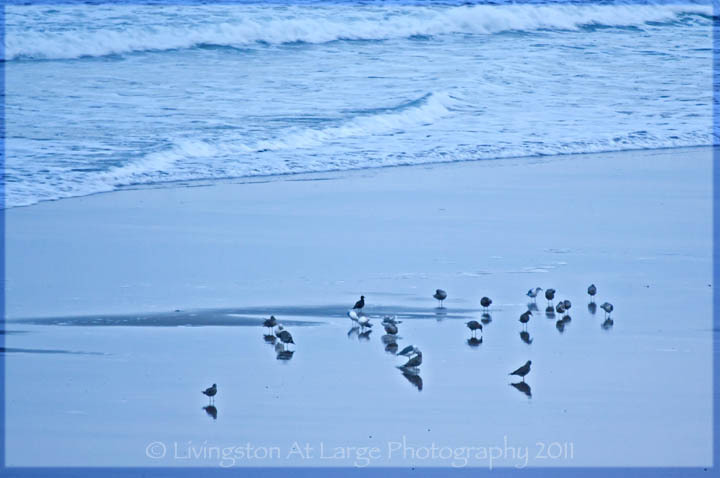 Feb. 17-20, 2012 starts the next Great Backyard Bird Count. Above, is a Harris Hawk that was part of the summer raptor show. 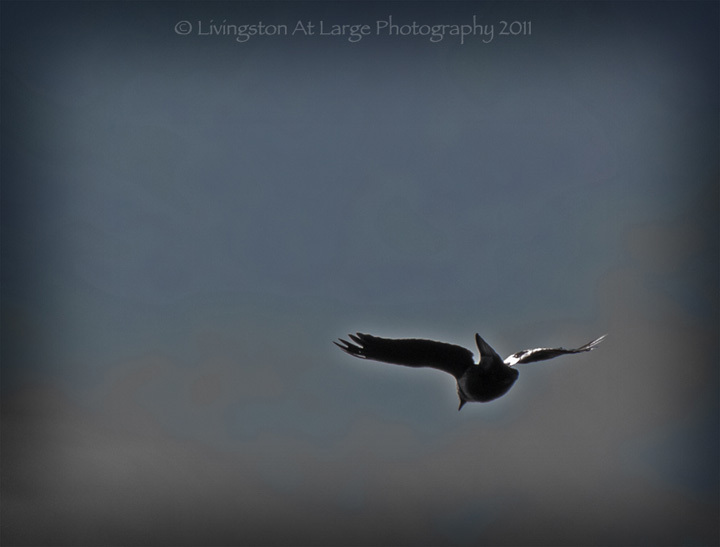 Raptors are available to photograph in the wild here in Oregon, I just am not fast enough. Once though I almost hit a Bald Eagle that flew right in front of my car window….seriously, I almost had to change clothes. 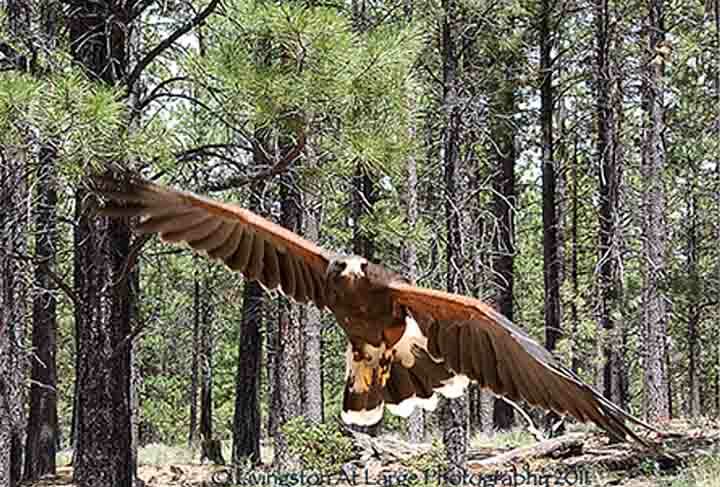 Read more about Oregon raptors…. Since I’m not sure where they actually fit in, so the Camp Robbers go here. Another one of our local favorites has several names. Some people call them “Camp Robbers” and some people call them “Pancake Hawks”. 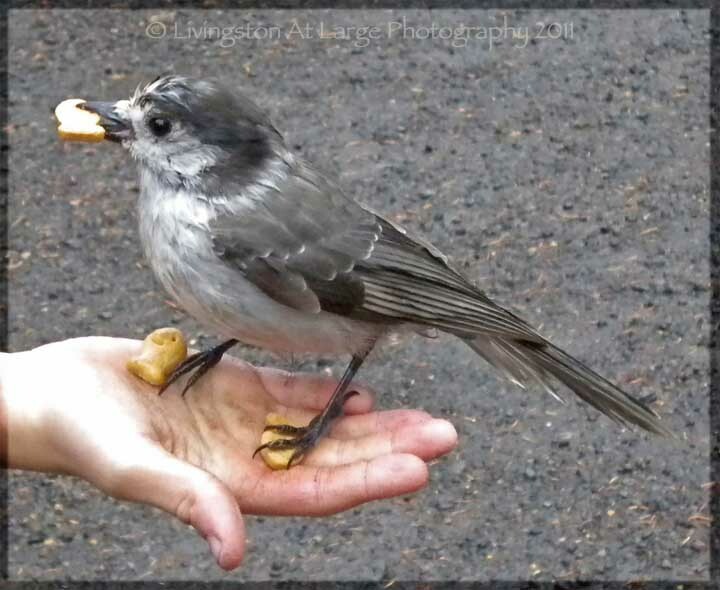 They are, in fact, Gray Jays and they will raid your car and your campsite for anything they want. If you leave a bag of bread out, be careful when you pick it up. It is likely there’s a bird in the bag and they get testy when you grab them by accident! Obviously they aren't afraid of much except getting thrown away in a bread bag. 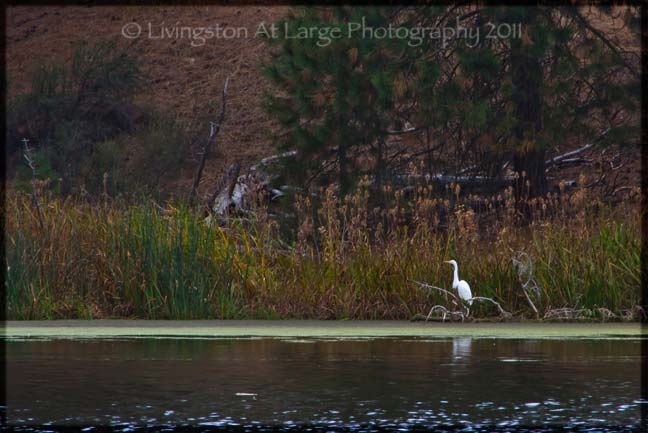 Of course, The Oregon Wetlands in Klamath Falls are a haven for bird photography! 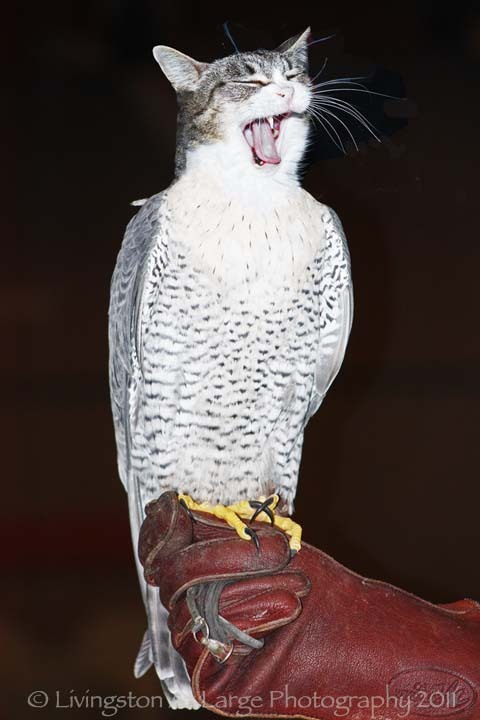 ….. and this is my snaggletoothed catbird. Hahahahahahah…I love photoshop.